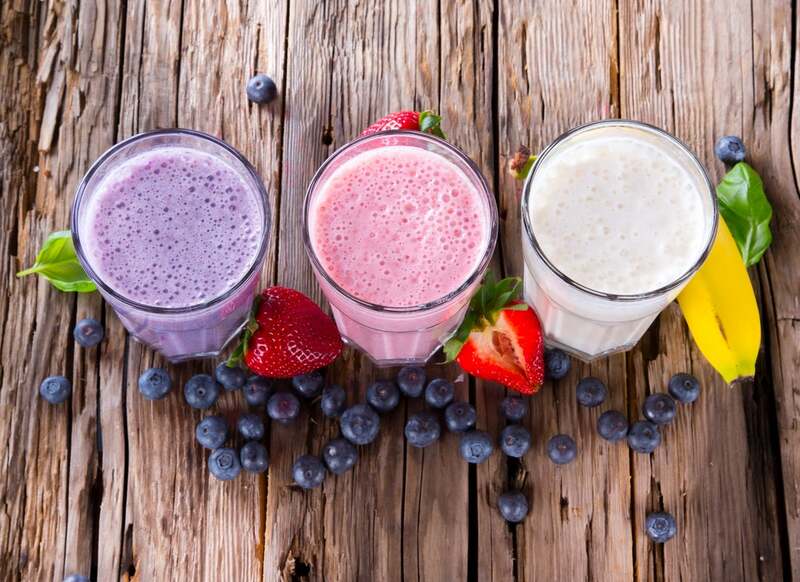 Three brands that are doing everything to make your smoothie healthier, tastier and easier. For three years, I’ve been an avid blender and drinker of fruity concoctions. I tend to go for a smoothie at all hours of the day. A morning boost of nutrients? Yes, please. A post-run refueling of protein and carbs? Welcome recovery. A dessert that’s better than any milkshake? Just add chocolate. 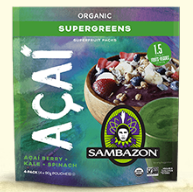 This company sources acai (pronounced ah-sigh-ee) from the Amazon rainforest and makes a variety of superfruit packs that are great for drinks or smoothie bowls. You can choose among basic acai (sweetened or not) or Supergreen with kale and spinach or Performance Protein with organic brown rice protein. The packets come frozen, so you don’t need to worry about having other frozen ingredients. You can either use them to augment your own recipe or simply add water for something quick. Acai is known for its antioxidants and omega-3s, which make it creamy—welcome texture in a smoothie. This new brand of organic smoothie boosters was started by two women runners. 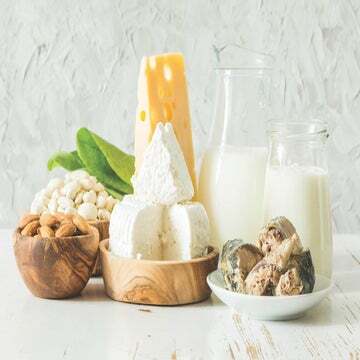 Choose among Energy, Digest, Protein and Greens. 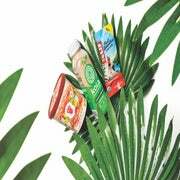 Each gluten-free, vegan scoop of powder includes four real-food ingredients with no sweeteners. Here’s a go-to recipe that works with any of the products. Place all the ingredients in a blender, and blend until smooth. Three out of the four options from The Natural Citizen will add minimal flavor to your concoctions, but the Greens are described online “loud and proud,” so you might want to start with less that a full scoop. These powders will also work in non-smoothie foods such as yogurt, oatmeal or pancakes. Bonus: With each bag purchased, the company makes a donation to feed three hungry people. 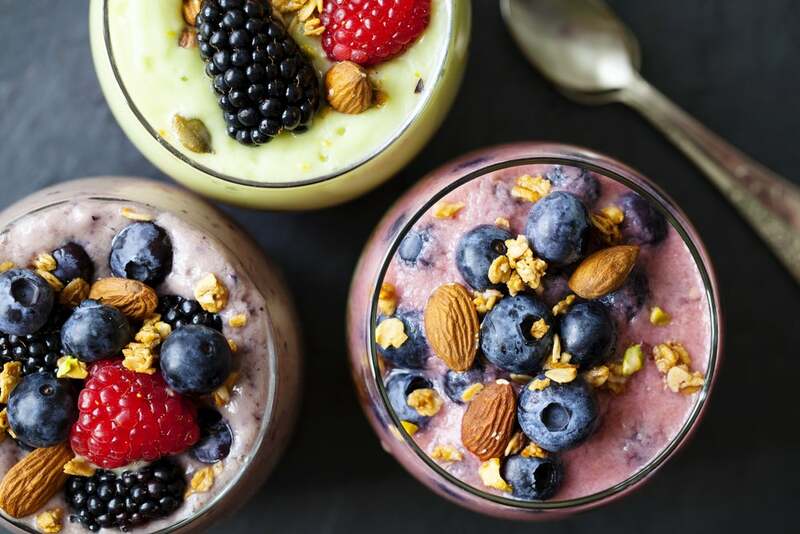 Branded as “The Superfood Company,” this is where you can find just about any ingredient you might want to add to your smoothie, from chia, hemp and flax seeds to goji berries and wheatgrass powder. It also makes some blends that are specifically geared toward fruit-shake fanatics: Superfruit Mix is all about extra antioxidants and Superfood Blend delivers a punch of plant-based protein. These products are also completely versatile for other non-smoothie meals and recipes.